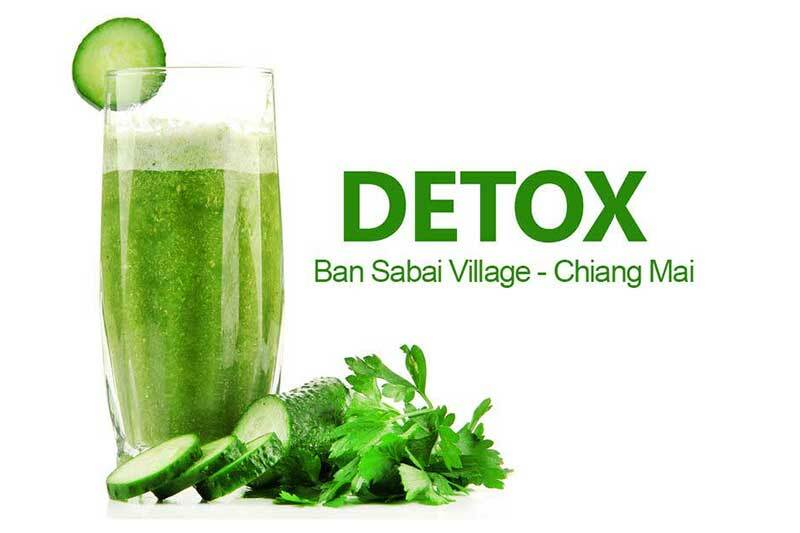 The 12 day Chiang Mai meditation package at the Ban Sabai Village Resort & Spa will rejuvenate your body and soul. It is a a perfect balance of healthy meditation and cleansing spa treatments. Accommodation price dependent on type of room and time of year. Ban Sabai Village is a small, truly Boutique Spa Resort in Chiang Mai, where you can Feel at Home. Set in peaceful and relaxing grounds accommodation is provided in well equipped rooms, suites and luxury villas. Full spa services and spa treatments are available. Also on offer are our super value Rejuvenation and Wellness Spa Packages combining the best Chiang Mai accommodation with relaxing and revitalizing Spa treatments. 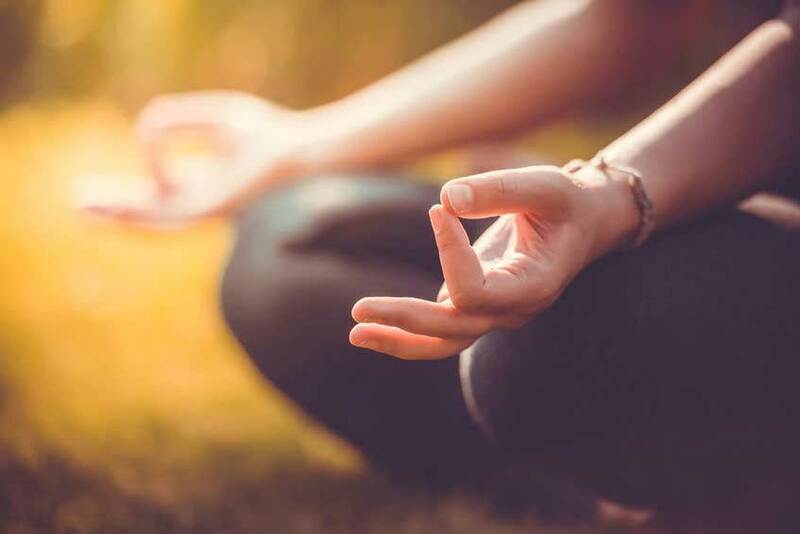 You can combine these with Yoga and Detox programs. Save with our Early Bird and Last Minute booking deals. Fine dining is provided by the Wild Orchid restaurant serving Thai and International cuisine. We look forward to welcoming you to Ban Sabai Village spa resort in Chiang Mai. When you book you will automatically be offered the opportunity to book packages and take advantage of all the latest promotions.